London can perhaps be called the most iconic city in the world. It is brimming with history and has been home to the Royal Family for a long time. 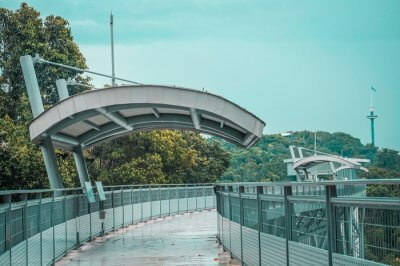 Visitors here love its modern vibe but more than that, they are charmed by its old world charm that can only be felt when you do actually visit the city. 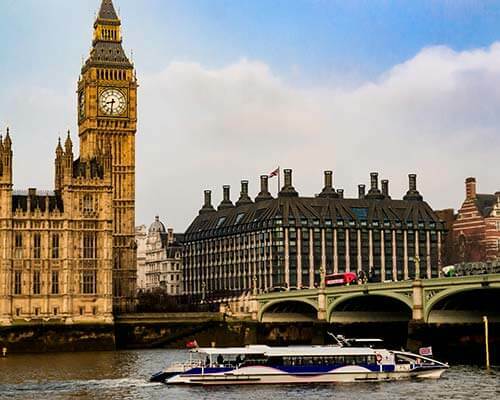 Needless to say, if you’re planning a trip to this charming city (be it business or pleasure), you must not miss on these best places to visit in London for without it, you will surely go back home with a trunk full of regrets. But we don’t want that, do we? 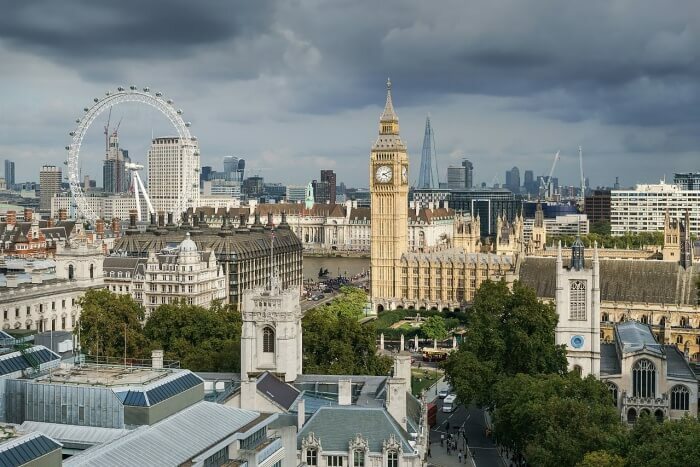 So here is a list of all the London attractions that you should definitely indulge in on your London vacay! Take a look! 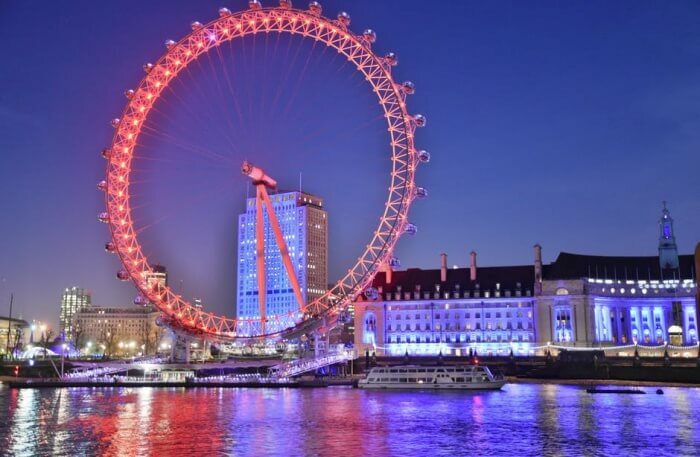 The London Eye is perhaps the world’s most iconic Ferris wheel. It was built to mark the millennium celebrations in London in 2000 and right from the day one, it has been London’s foremost attractions. The individual glass capsules on the wheel rise up to 443 ft above the Thames resulting in some of the most splendid views of the city. The whole ride lasts for about 30 minutes and is usually accompanied by a long queue. However, if someone is in a hurry, they can experience it before others with a London Eye: Skip-the-line Ticket. Must Read: Winter Wonderland Hyde Park: This Christmas, Make All Your Wishes Come True In London! 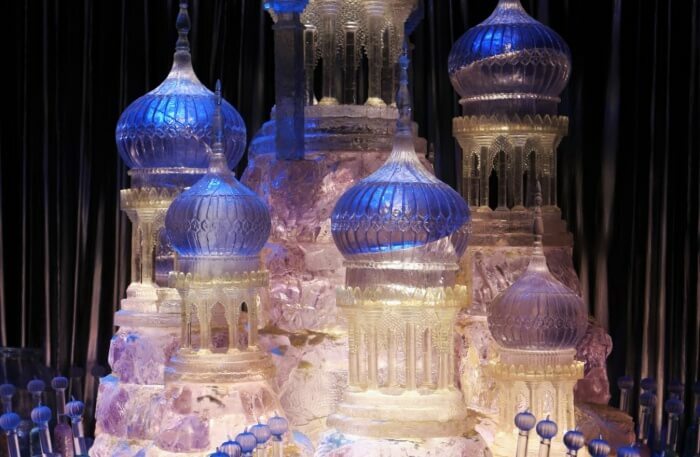 A delight for all the Harry Potter fans, this one will give you a behind the scenes look at how the movie was made and will take through some of the most incredible and magical looking sets. Visitors can take a guided tour or explore on their own and also wander through famous places in the movie like The Great Hall. One can also learn the whole experience of filming. The ticket also includes transportation to and from from the studios in central London and also the entry. 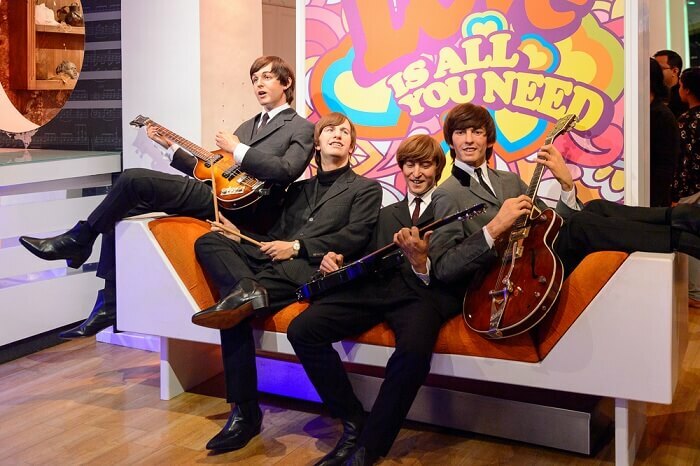 Madame Tussauds London is one of the best places to visit in London. and has lifelike wax statues and interactive areas that bring your favorite movie characters and celebrities to life. From Benedict Cumberbatch to Johnney Depp to Her Majesty, The Queen – enjoy a red carpet walk the icons of your dreams or visit your favorite movie scenes in a special zone dedicated to Star Wars™. Suggested Read: Christmas In London: Top 10 Experiences For A Lively Celebration Like Never Before! 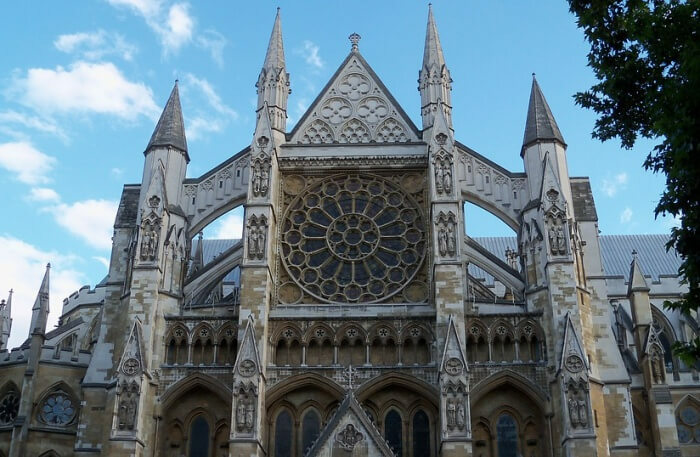 Out of all, Westminster Abbey is perhaps one of the most famous London’s points of interest. 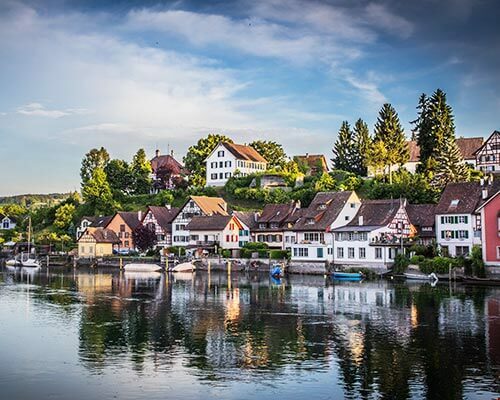 An iconic site that has been associated with Christianity since the seventh century and has been witness to many burials and coronations, this one is a must visit attraction for all. 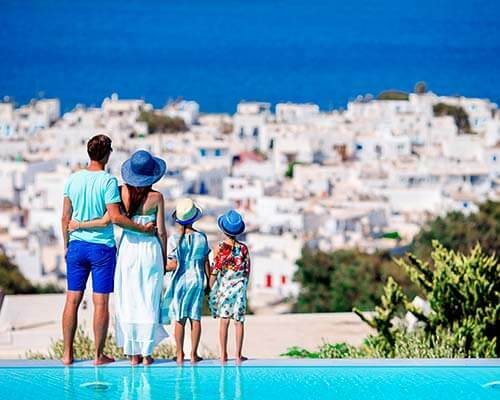 Recently, however, the place has gained popularity as a preferred location for Royal Weddings. London Dungeon is one of the most entertaining ways to go through the past 1000 years of history of London. Visitors walk through the dungeons from one show to another and get a sense of historical events in an interactive live-action manner. Accompanied by a guided tour of actors, one gets to visit the dark hisrtott and famous characters like Sweeny Todd on the way. 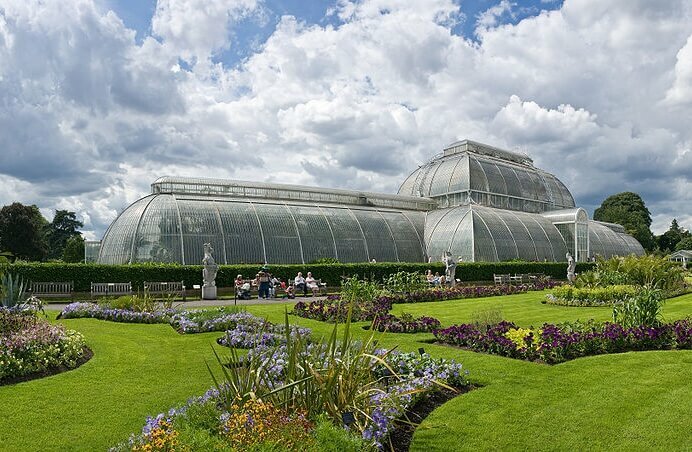 The Royal Botanic Gardens or the Kew Gardens is a perfect place to catch that ever so rare sunshine in London. Situated in the southwest London on the banks of river Thames, this 300-acre place is perfect to wander along with your loved ones. 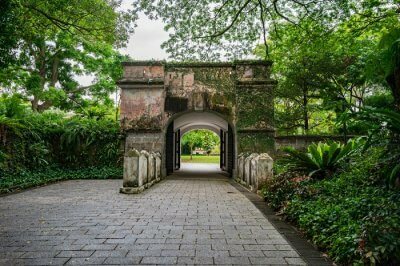 Laid in 1759, the gardens are now government property and has a variety of tours available with free admission. 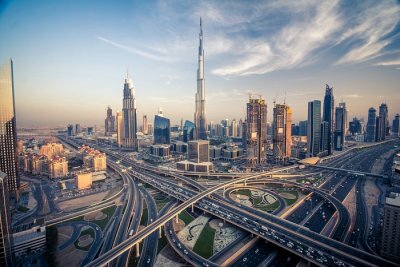 Apart from this, many musical and cultural events are also held here throughout the year. 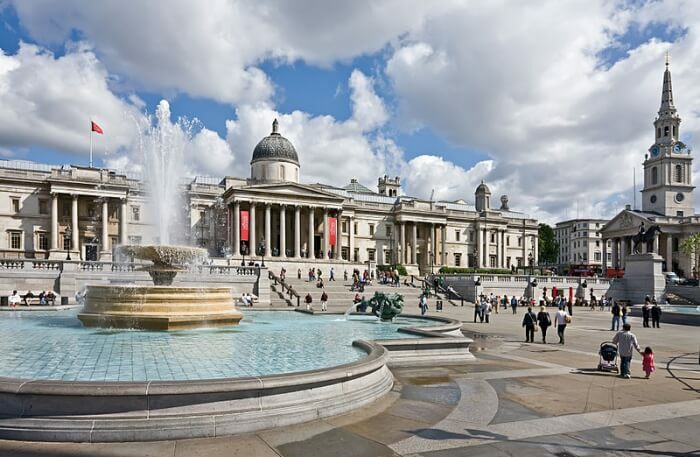 One of the top places to visit in London, the National Gallery Museum has an almost complete survey of European paintings from 1260 until 1920. 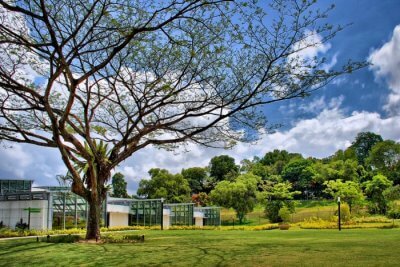 The incredible collection in the museum includes paintings from the world’s most iconic painters like Child by Leonardo da Vinci, Botticelli’s Venus and Mars, The Waterlily Pond by Monet, and van Gogh’s Sunflowers among many others. Piccadilly Circus and Trafalgar Square are one of the best places to visit in London and luckily are located very near to each other. 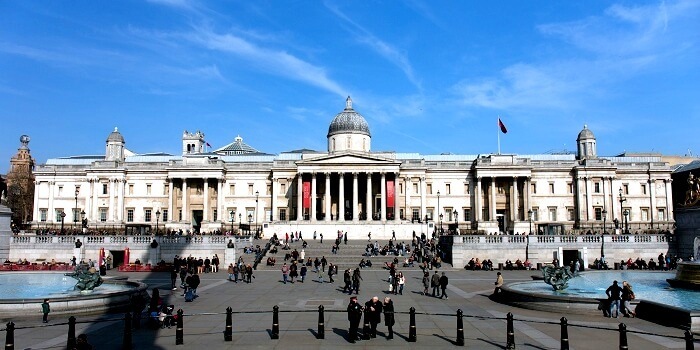 Trafalgar Square was built to commemorate Lord Horatio Nelson’s victory over the French and has a 56-meter granite monument, Nelson’s Column overlooking the square’s fountains. Picadilly Circus, on the other hand, marks the intersection of several London’s busy streets – Piccadilly, Regent, Haymarket, and Shaftsbury Avenue and overlooking this busy traffic stands London’s most famous sculpture – the winged Eros delicately balanced on one foot. 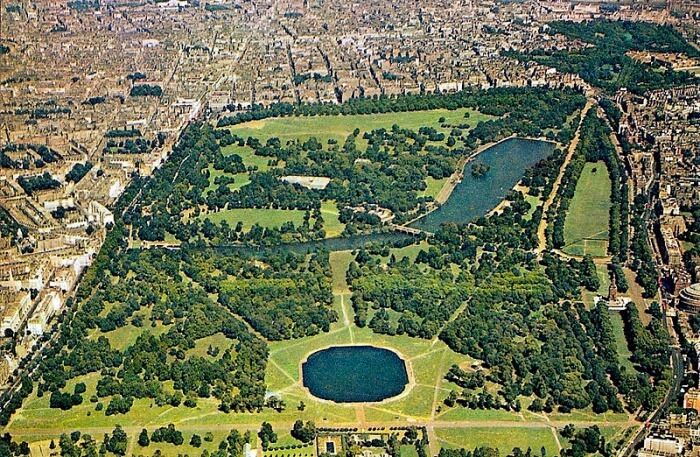 Hyde Park is one of the most iconic and best places to visit in London. 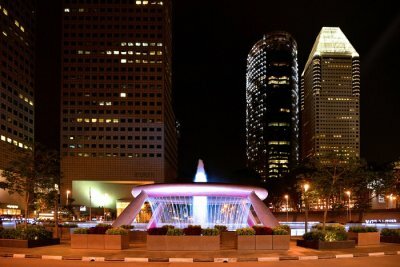 This 350-acre open space is the largest in the city has been open to sightseers since 1635. It has an 18th Century man-made lake called Serpentine, famous for boating and swimming. Other attractions include Speaker’s Corner and Apsley House (former home of the first Duke of Wellington). The first thing that comes to your mind when you think about London is The Big Ben and it truly is a legendary monument. 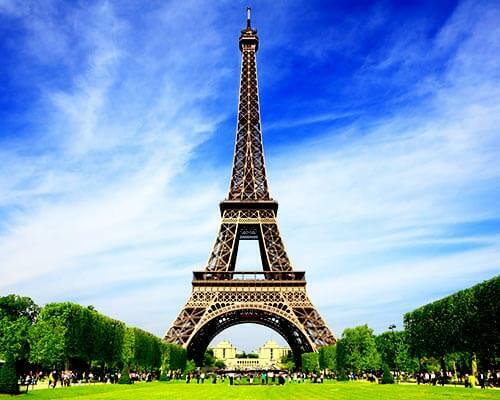 This 97-meter tower housing a giant clock is known throughout the world as the time signal of BBC radio. It is one of the greatest places to be in the world and let’s just leave it to that. Suggested Read: 15 Romantic Things To Do In London For Couples Madly In Love! The Buckingham Palace, built in 1837 is the London residence of the Royal Family ever since Queen Victoria came into power. 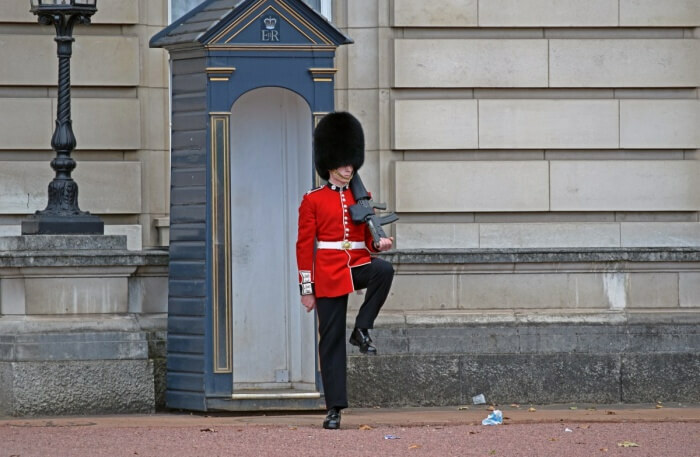 One can take tours of the palace and one of the most popular attractions here is the Changing of the Gaurd. This free display of precision marching is tuned to music and is treat to the eyes. 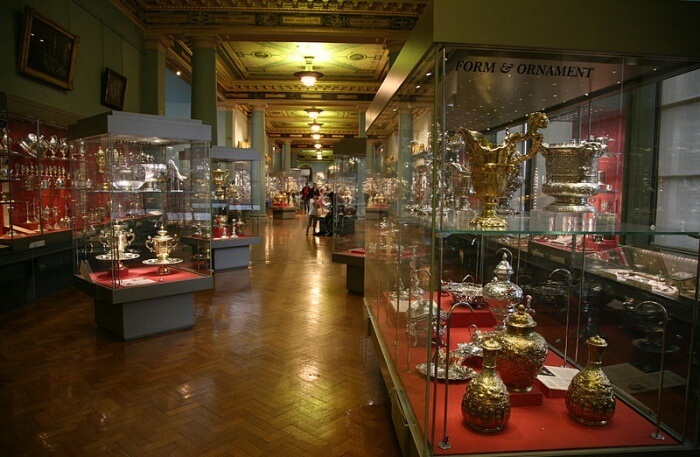 The Victoria and Albert Museum (V&A) is one of the most diverse museums in the world and houses a Natural History Museum and Science Museum in it. It covers 13 acres and has 145 galleries containing artifacts that are more than 5000 years old. 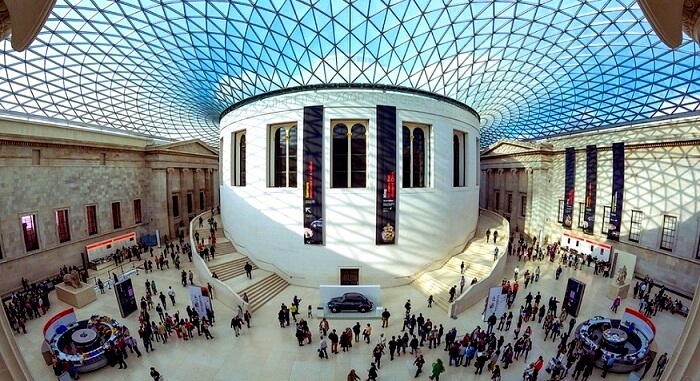 The British Museum comes under the finest places to visit in London and rightly so for it has more than 13 million artifacts ranging from ancient world to the modern times. The priceless objects are from all over the world and civilizations including Assyria, Babylonia, Europe, China, and more. 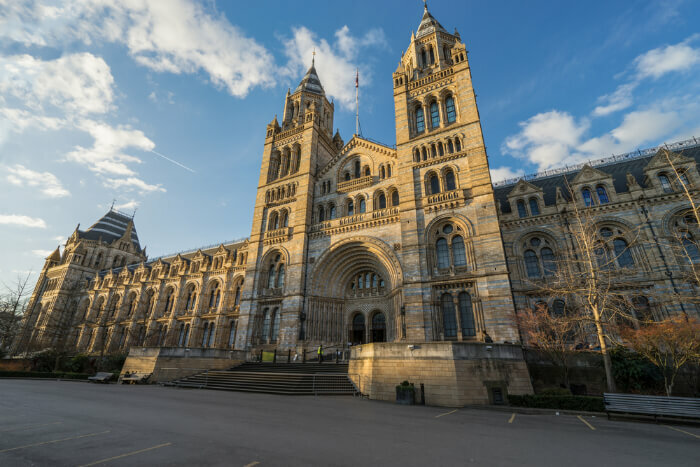 Most famous exhibits include controversial Elgin Marbles from Parthenon, the colossal bust of Rameses II, the Egyptian mummies, and much more. 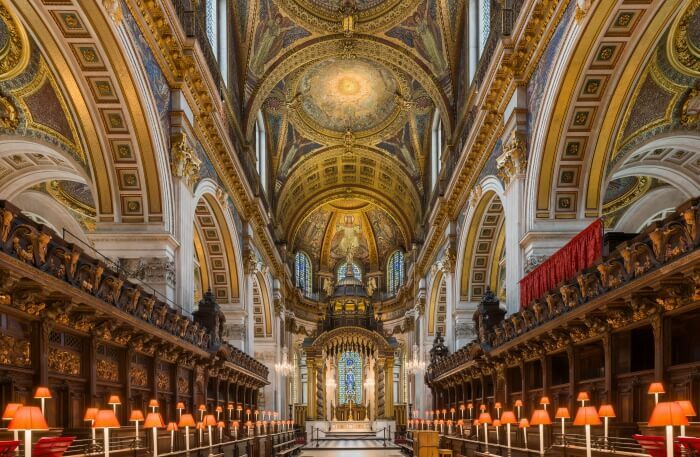 The largest and most famous church in London, St Pauls Cathedral sits atop the site of a Roman temple and is a rebuilt structure after the earlier one was destroyed in a fire. Today, the 365 ft dome of St Paul along with its twin Baroque towers represents the zenith of English architecture. 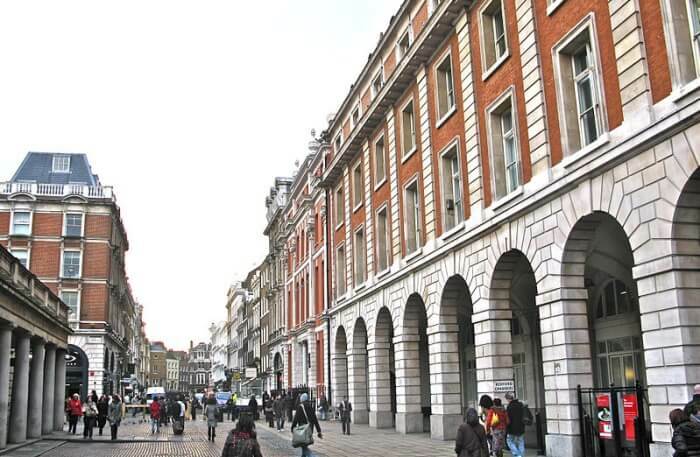 Covent Garden is one of those places in London that need to be visited to be visualized. 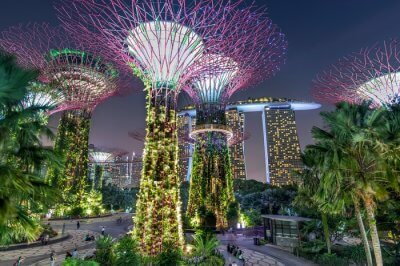 Filled with restaurants, streets, shops, and street performances, one can find stuff ranging from handicrafts to flowers and places from museums to the Royal Opera house. Mesmerized? Yes, we know! 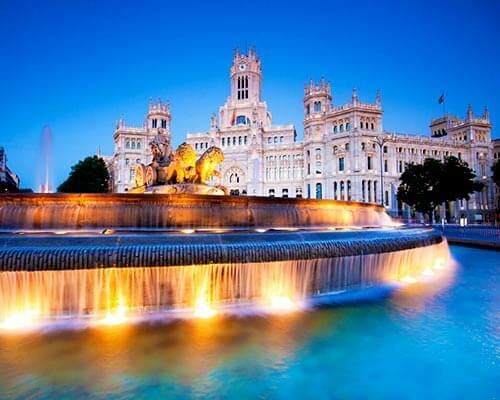 And just so that you know London is not the only iconic city in Europe, and to witness those too, we suggest you book a Europe tour package and let us plan your most legendary trip ever. Besides the above info, you must be aware of the upcoming Cricket World Cup tournament. 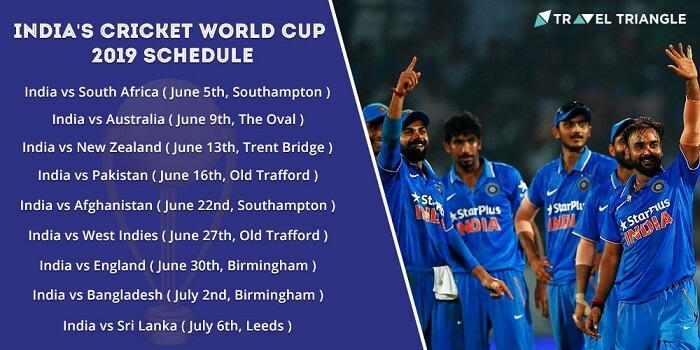 So, if you are a cricket lover and eagerly waiting for it, here is Schedule of Cricket World Cup 2019! Check-out!